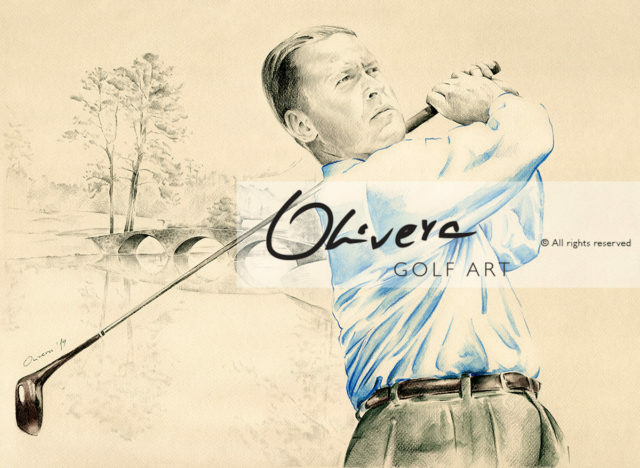 Olivera GolfArt is worldwide renowned Art-Brand and supported by the most prestigious golf organisations, individuals and companies. 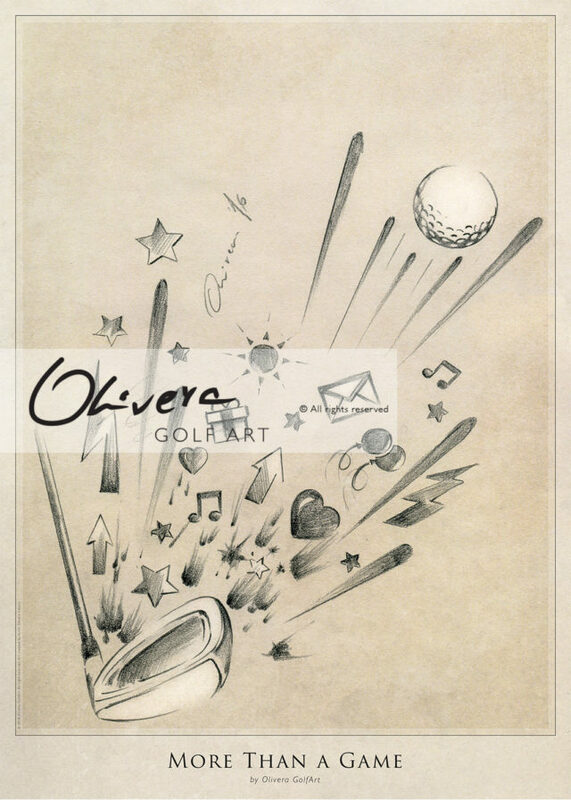 Constantly, we try to improve our service, and to provide HIGHEST QUALITY Art Products for our clients. 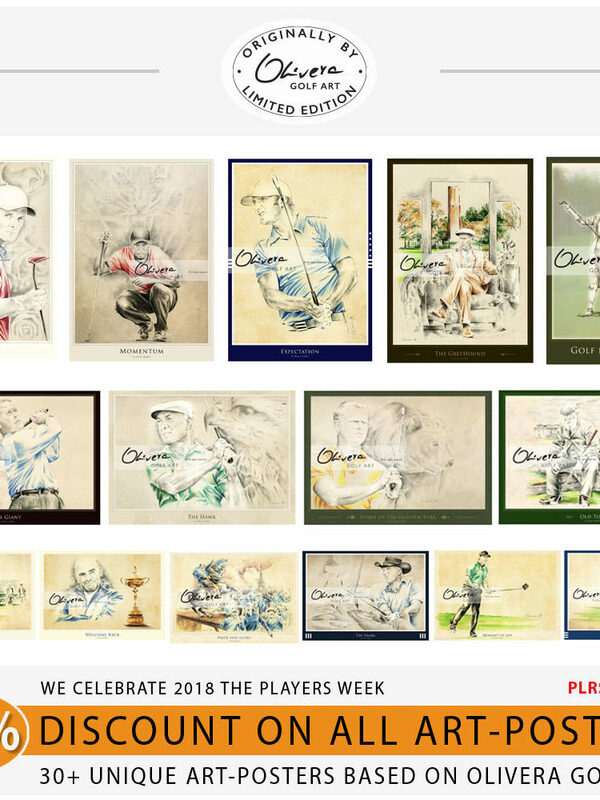 This is why we make some changes on our offer. 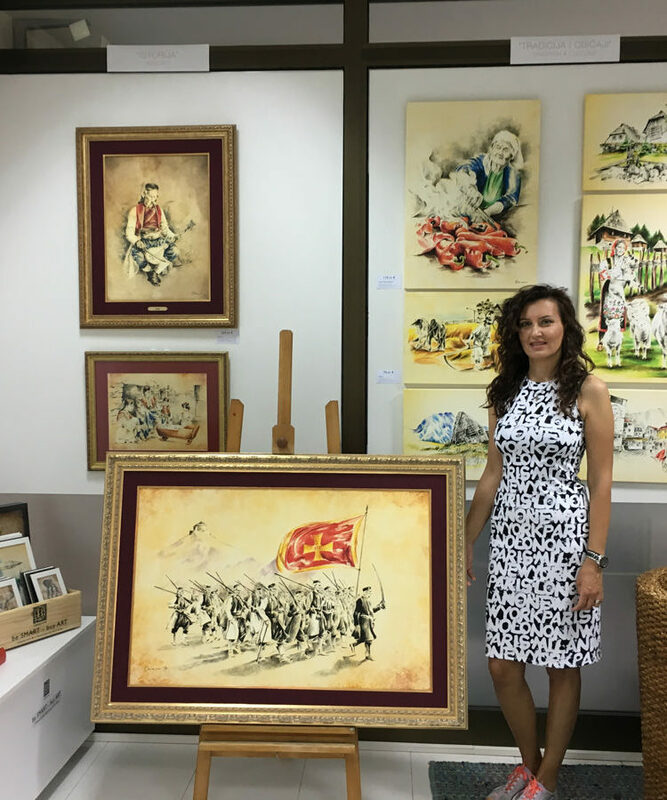 From now : we will have smaller number of offered Art-Products, but we introduce some of high-end new ones, and we also improve every part of our service. 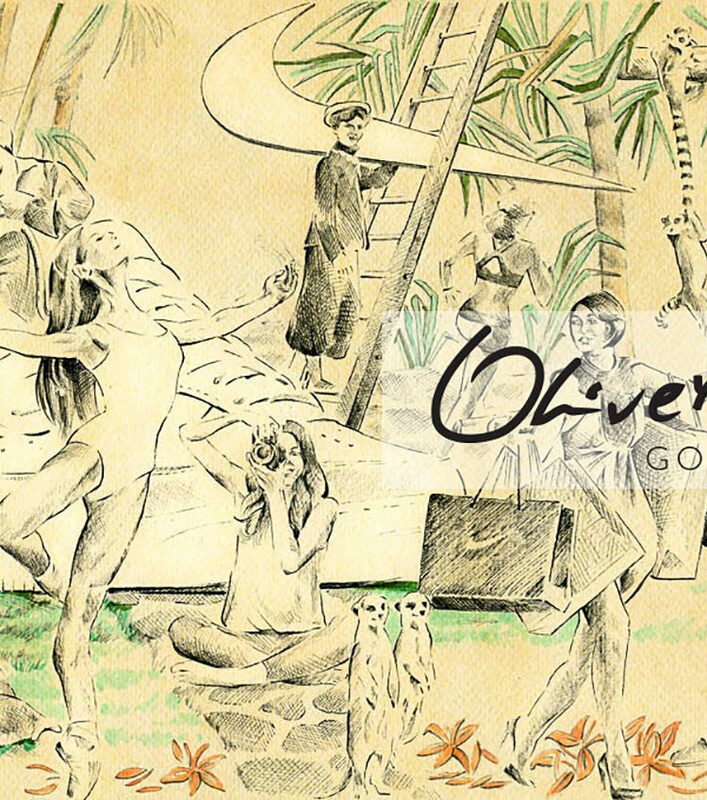 Huge discounts that we provide from time to time, now will be very precisely announced and published. 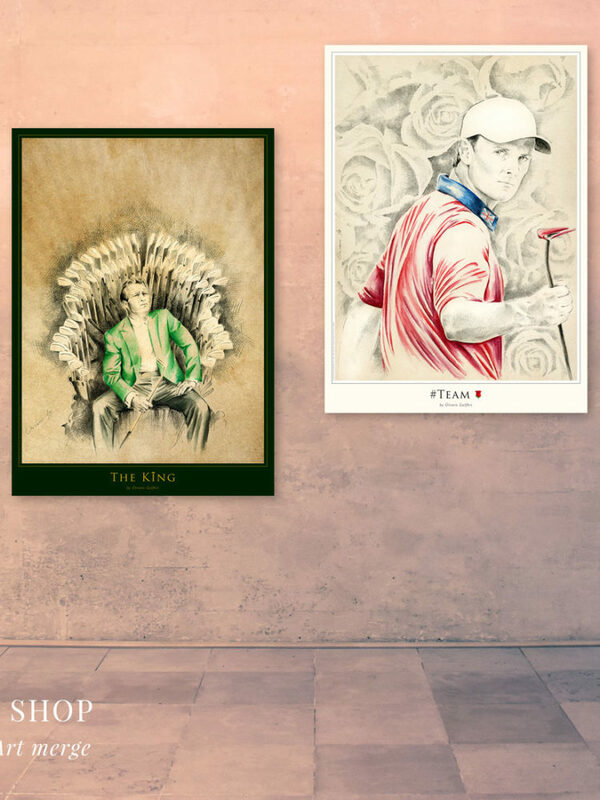 For example, our magnificent, unique and breathtaking Art-Posters was discounted for a whole month (holiday season days). 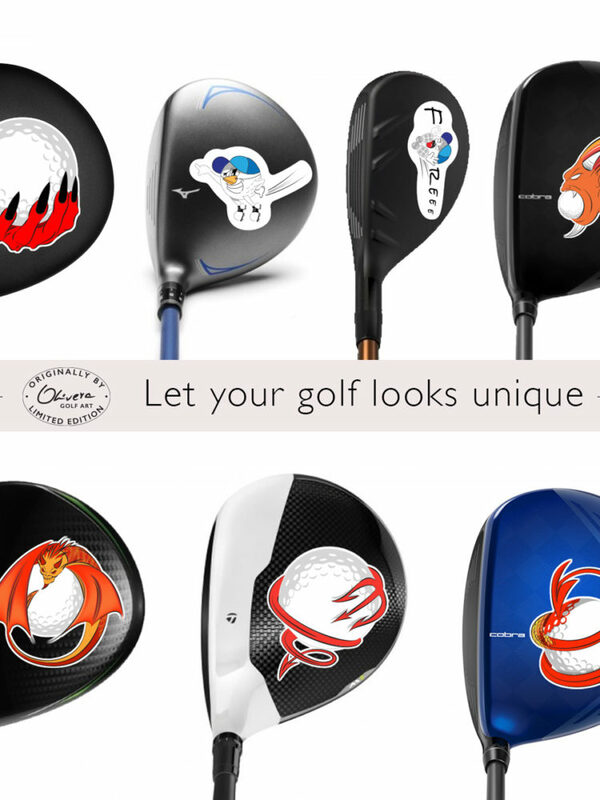 But right now, we must back our regular prices for all our products, because as you know, we only provide LIMITED EDITION for every single product. 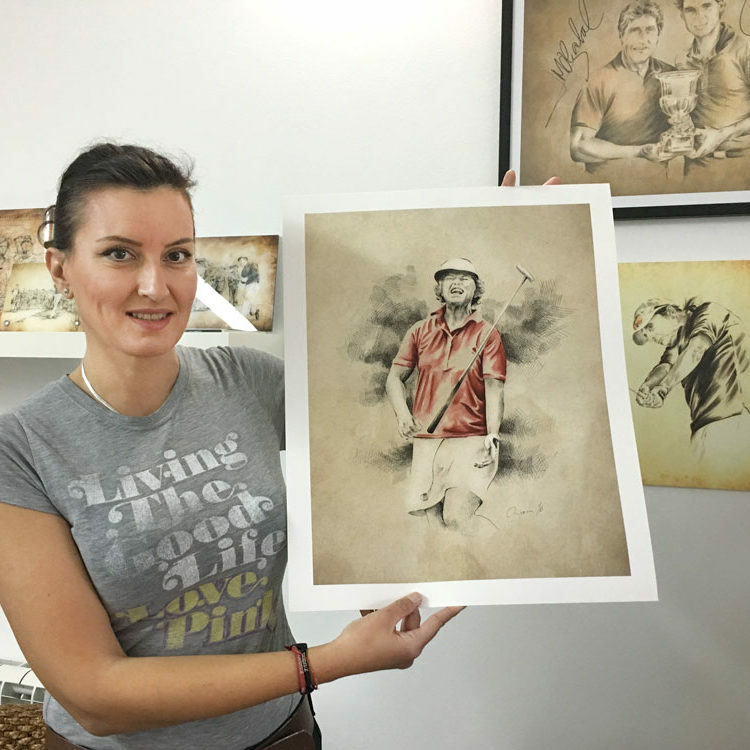 This on one side, give additional and permanent increasing value, but on the other side, we are limited to narrow number of clients, that can recognise and appreciate our unique Art Products created by “The Qeen” of GolfArt – Olivera Cejovic. 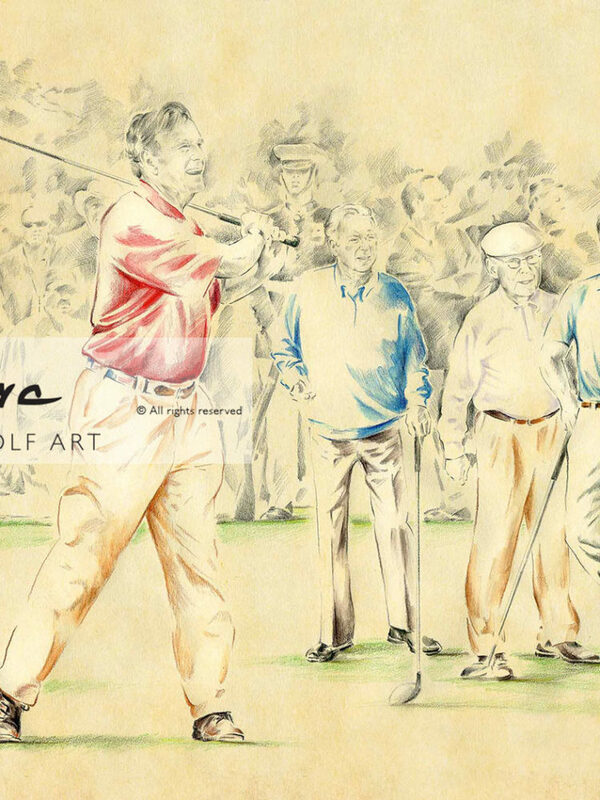 One is for sure, nowhere else, you can find this kind of service, this kind of Art, this kind of style, this kind of GolfArt ! 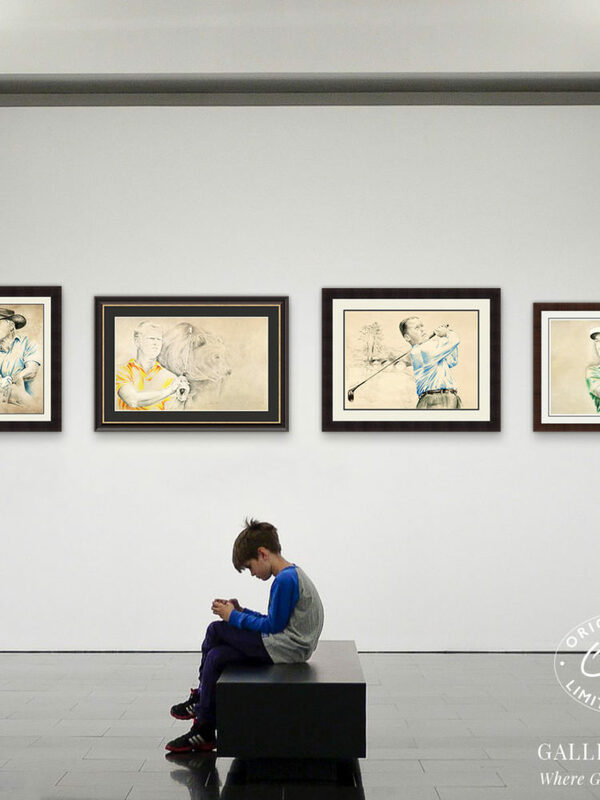 We invite you to become part of our fans and people that know what our Art represent for the whole society. 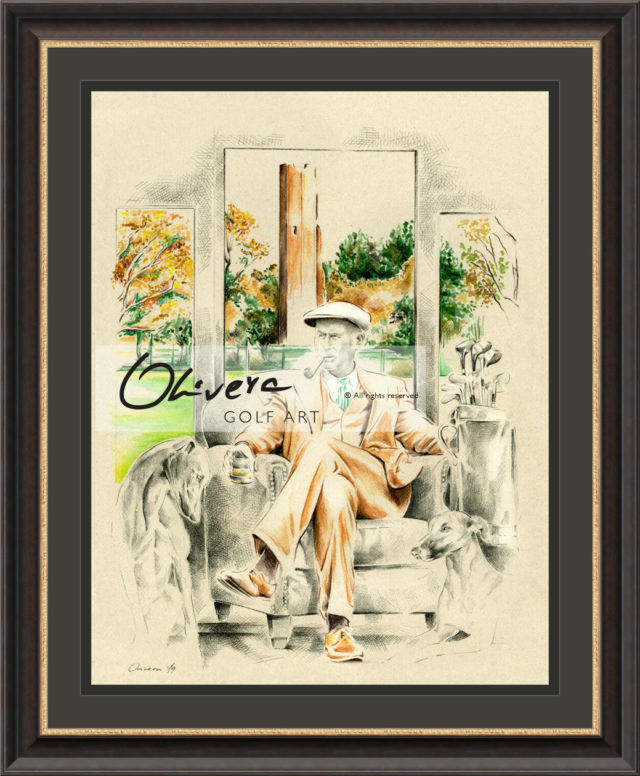 We offer ultimate Home-Decor for your home, office, hotel of golf club house. 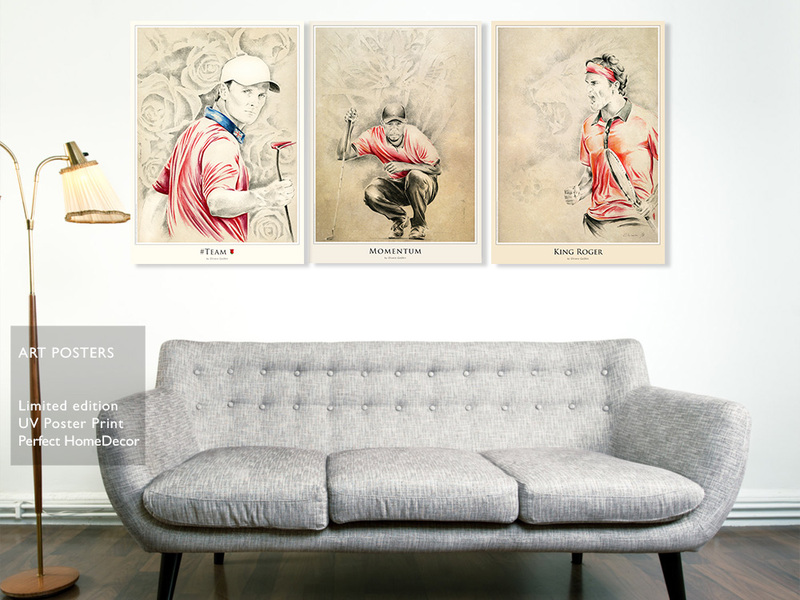 This is unique opportunity for you ! 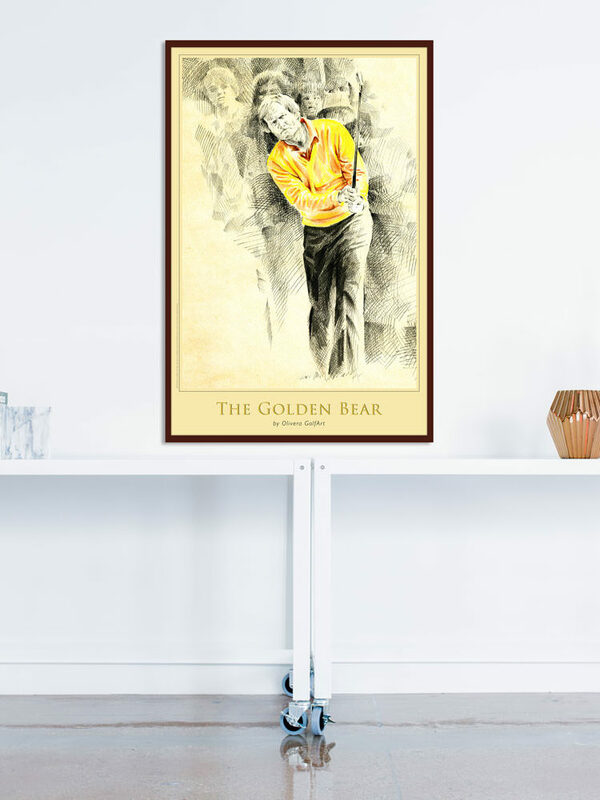 Be recognised with a unique, highest quality, golfistic-iconic, Art in your interior. 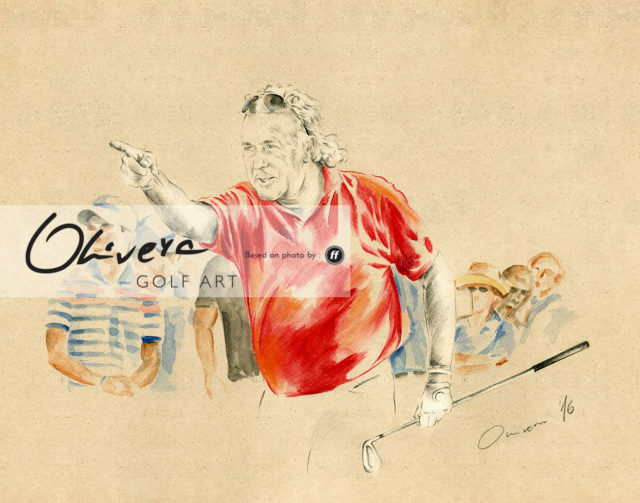 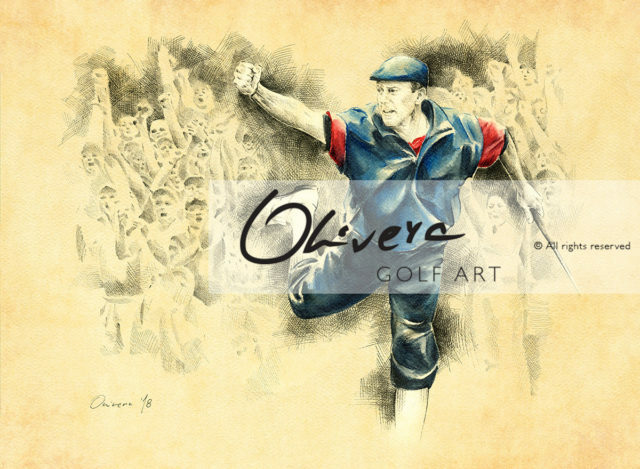 WELCOME TO NEW STEP IN OLIVERA GOLFART !